I used an old military tower RDM12 manufactured 1950 year . You can see full article about RDM12. 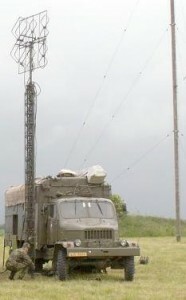 It was former mobile tower for “ radio relay “ communication in Czech Army.